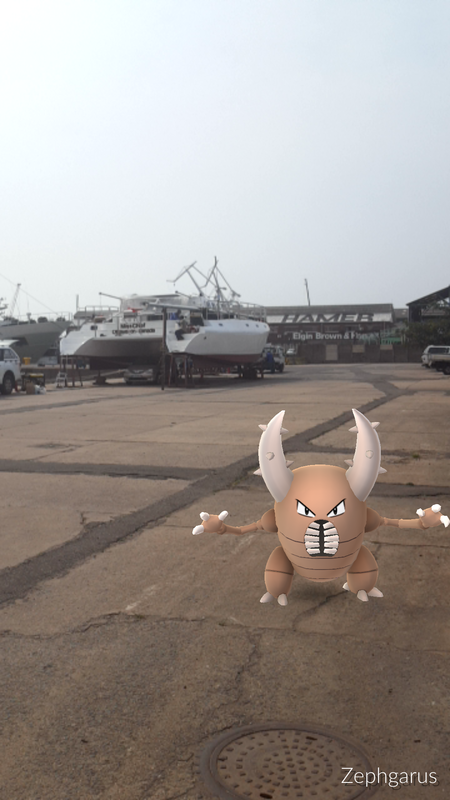 When we were living in the boat-builder’s yard there wasn’t anywhere to go to play Pokemon Go due to it being the countryside, so you could probably expect i was quite happy to see there was Pokemon around the dock. 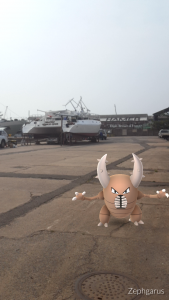 Seeing as there wasn’t much to do but wait for the crane to come and put our boat in the water i grabbed my dads phone(my Canadian phone would costs a fortune in data charges to use here) and headed down the street to see if I could find anything, I was pleasantly surprised that I didn’t have to go far to find my first South African Pokemon. 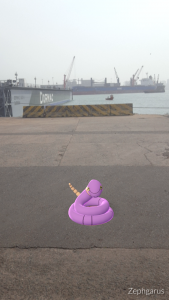 Although it wasn’t anything fancy Ekans weren’t the most common sight in Ottawa and I still need an Arbok so I was happy with this being my first catch. Sadly the Ekans had other plans in mind and just instantly fled after one attempt. 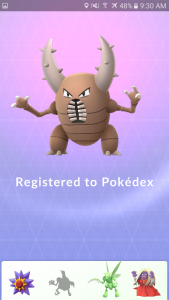 A little disappointed I put my phone in my pocket only to have it buzz nearly instantly and i took it right back up to see a Pinsir on the screen. 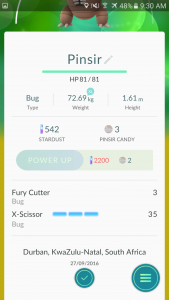 Not having caught a Pinsir before I was quite excited and just went straight for the Ultra Ball & Razz Berry. 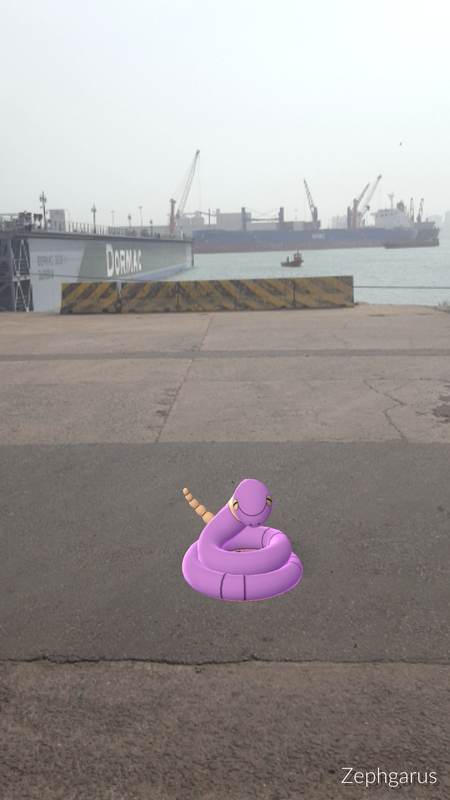 Fortunately this guy wasn’t near as rude as the Ekans from earlier and stayed in the ball. 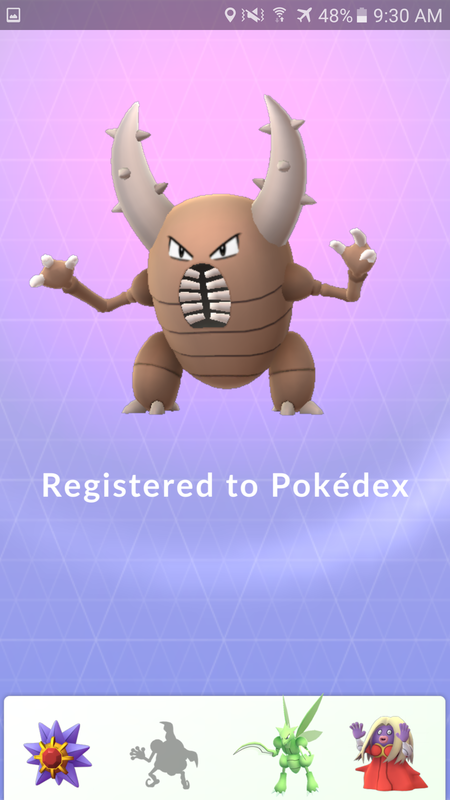 And so my first Pokemon in South Africa was a Pinsir a result I’m quite happy with. IVs like the first Pinsir, I did manage to catch all of them successfully. 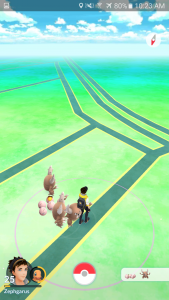 At the time of writing this I’ve caught 8 Pinsirs in the Durban area and that’s out of the 30 Pokemon I’ve caught total, so I’m willing to bet these guys are around as common in Durban as Drowzees are in Ottawa.